Right-click any title within speech-marks, then click on "follow link" to take you to the site. 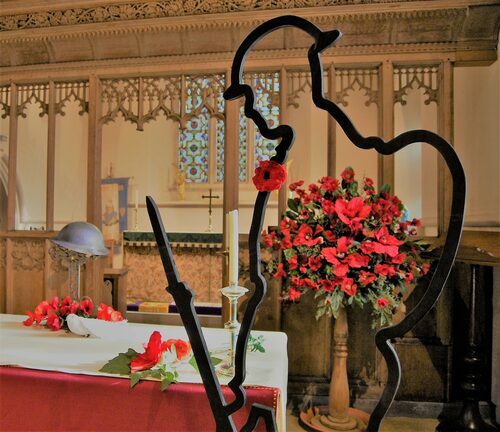 DHT exhibition "COMMEMORATING PEACETIME IN DACORUM"
Holy Trinity Church, Leverstock Green's "THE WAR IS OVER EXHIBITION"
In addition, each parish church around Dacorum will have celebrated their own Armistice Centenary Remembrance Sunday. 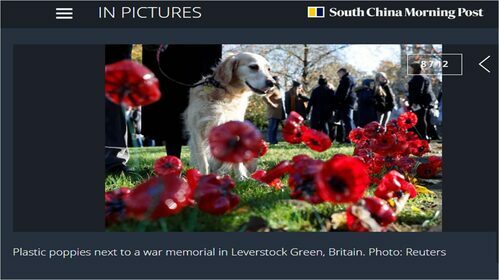 Holy Trinity Leverstock Green's service at the war memorial off Church Road in the village, was even reported on by Reuters with a photograph in the South China Morning Post. 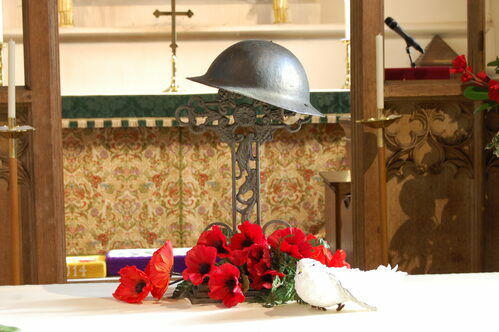 Right click on "WW1 ARMISTICE CENTENARY SERVICE" to take you to the report in The Leverstock Green Chronicle. and click on the CONTACT ME button.